With only three weeks to go before departing for a medical mission trip to Ethiopia earlier this year, Scott Ream and his Volunteer Optometric Services to Humanity team had yet to be granted a memorandum of understanding from the Federal Ministry of Health. Had the group chalked the trip up as a loss, it would have been understandable. But that wouldn’t have been the Scott Ream way. Instead, the University of Missouri–St. Louis alumnus called a contact in Ecuador and made his 35th service trip work. 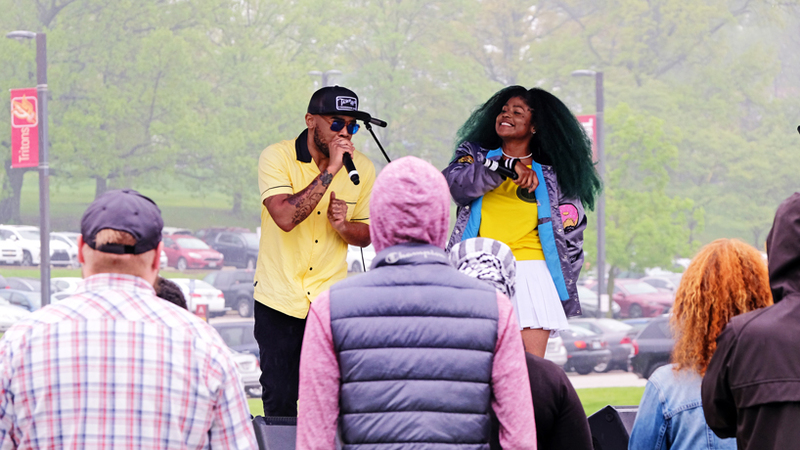 This spring, Ream will be taking his trailblazing, can-do spirit to Jefferson City. 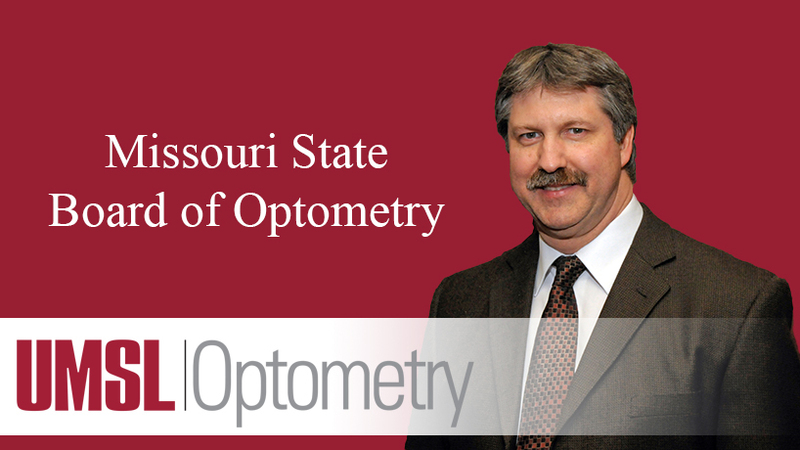 On Feb. 21, Governor Mike Parson appointed Ream to the Missouri State Board of Optometry. He will go through senate confirmation on March 27 for his five-year term, and his first meeting will take place on June 7. The board is composed of five licensed optometrists and one public member. 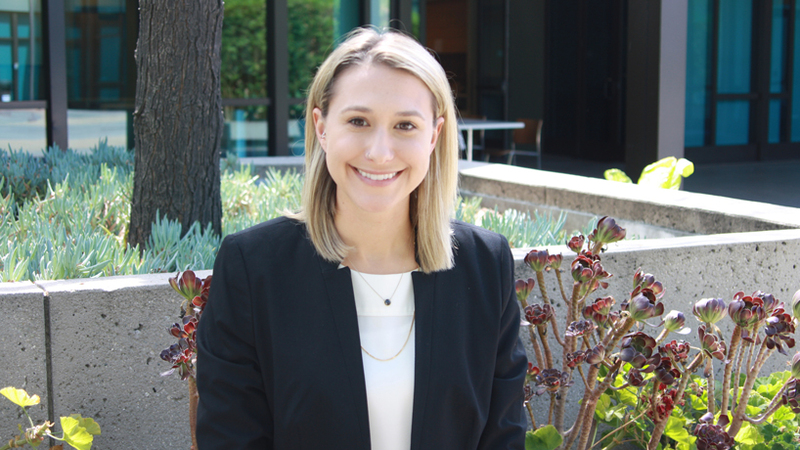 As a board member, Ream will be responsible for overseeing licensing of optometrists, approving optometry schools, continuing education and handling patient complaints and optometric malpractice. Despite a start in dentistry school, Ream ultimately decided to follow in his father’s professional footsteps and joined his sister – Anne Ream, OD 1984 – at UMSL’s College of Optometry. Ream, who graduated in 1987, said that during his career, he’s witnessed optometry’s scope of practice expand, which is beneficial for both patients and doctors. When he started school, optometrists were only allowed to dilate the eyes and prescribe glasses; then optometrists started treating eye infections. By the time Ream graduated, optometrists were treating glaucoma, high eye pressure that can lead to vision loss. The profession has expanded since, and health insurance now covers optometrists as well as ophthalmologists so patients have gained power to see the doctors of their choosing. This position won’t be Ream’s first excursion into service for optometry. He served on the Missouri Optometric Association board for 10 years, was selected as president in 2004 and has been on numerous MOA and American Optometric Association committees. Additionally, he served as president for the North Central States Optometric Council and on UMSL’s Optometry Advisory Board. He’s also volunteered as a Special Olympics optometrist as well as for the Boy Scouts of America, Rotary International, the Thayer Public School Foundation, the American Cancer Society and the Thayer Area Chamber of Commerce. In recognition of his optometric and humanitarian efforts, Ream was voted by his peers as the Missouri Optometrist of the Year in 2010. 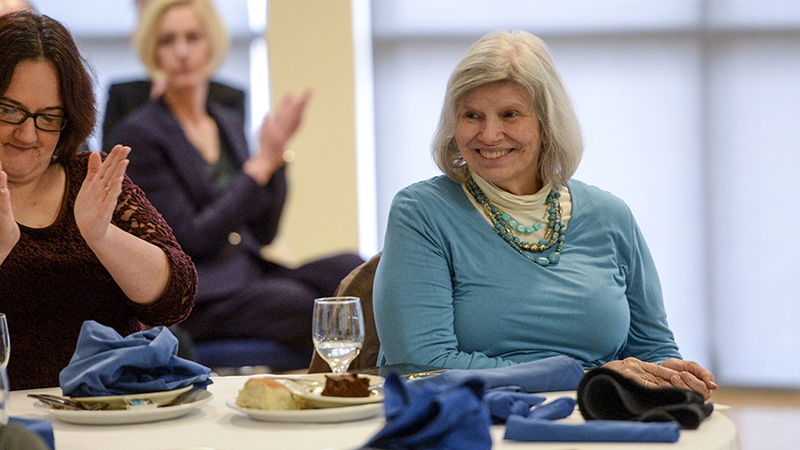 The honor, along with the MOA presidency, stand out to Ream as career highlights. Ream has been an innovator in his own practice, as well. Located in Thayer, Missouri, Scott Ream Optometry delivers a “big city exam in a small town.” Ream assiduously stays abreast of the latest optometric advances such as scleral lenses, which are customized to hard-to-fit patients’ eyes. He finds it rewarding to fit those people who have given up on good vision. Though his is a general practice, Ream especially enjoys working with contact lenses and eye disease, which hearken back to the kinds of eye problems he sees on his VOSH trips.